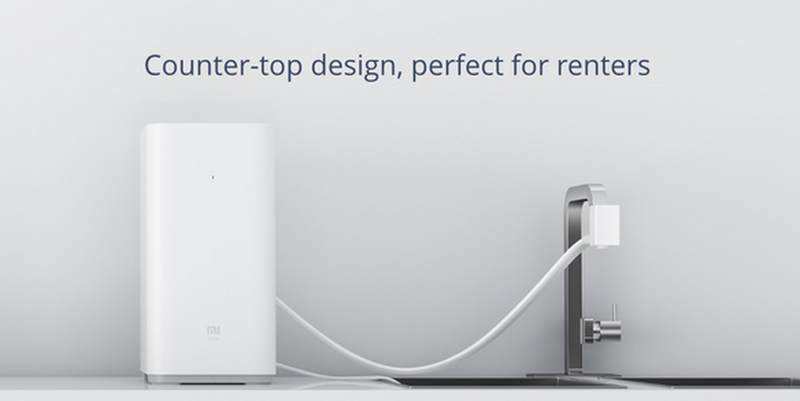 File this one under weird: Xiaomi, the creator of China’s most popular smartphones, is now making a water purifier. Announced today on the company’s Twitter account, the Mi Water Purifier is a high-end way to, well, clean your water. It’s designed to sit on top of your bench and attach to your existing tap so that you don’t need to modify your existing setup to use it, which is great if you don’t own your house. The filter uses reverse osmosis to offer what the company claims to be cleaner, tastier drinking water than competing water filters. 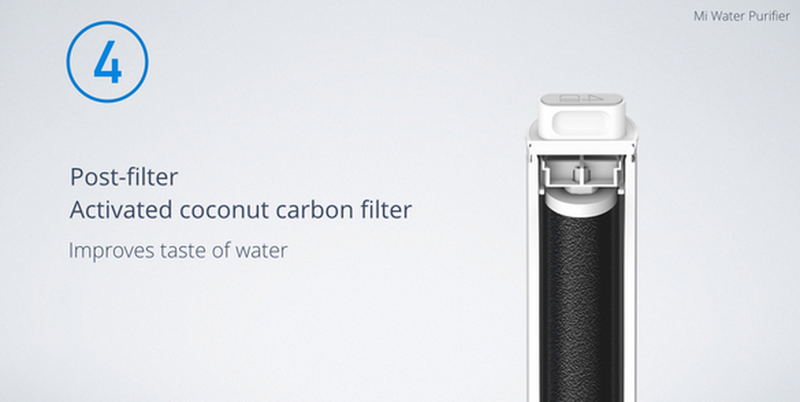 Xiaomi’s water filter will cost $209 and be made available from the company’s Web store soon.